Here at Tim’ll Fix It, we are battery suppliers who also offer golf buggy repairs, mobility scooter repairs, electric wheelchair repairs, electric golf buggy repairs, electric mobility scooter repairs, golf trolley repairs, second hand golf trolleys, electric buggy repairs and buggy repairs to clients throughout Oswestry and the surrounding areas of Shropshire, such as Shrewsbury. If you would like to find more information on the products and services that we offer from our base in Oswestry, be sure to get in touch with our experienced team today. We’d love to hear from you and assist you in any way we possibly can. You can completely remove the stress and place your trust in our services. Being authorised service agents means that, for you, most electrical golf caddies will be covered. We take our work very seriously and treat every golf caddy repair as if it was on our own. It’s always been our goal to keep the customer happy, which is something that we strive to achieve, time and time again. At Tim’ll Fix It, we aim to keep each and every one of our customers happy. Repairing parts whenever possible and replacing parts at an affordable cost is one of our core features. 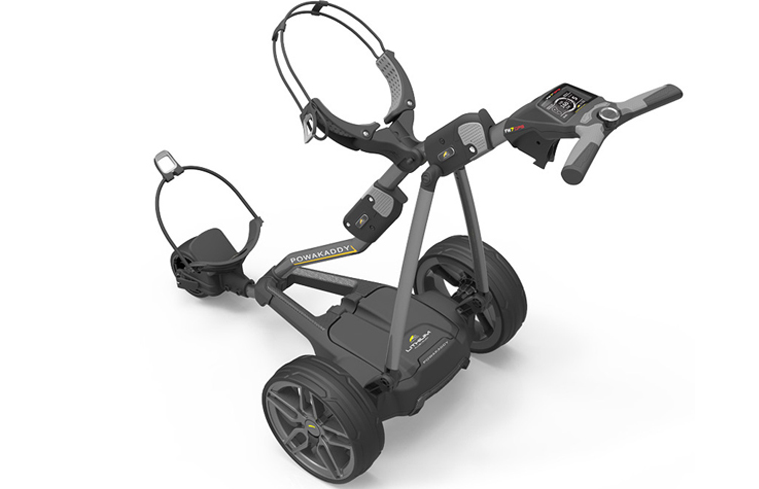 Our team carry out servicing and repairs to all makes and models of Motocaddy, Powakaddy, Hill Billy and Electokart golf buggies. 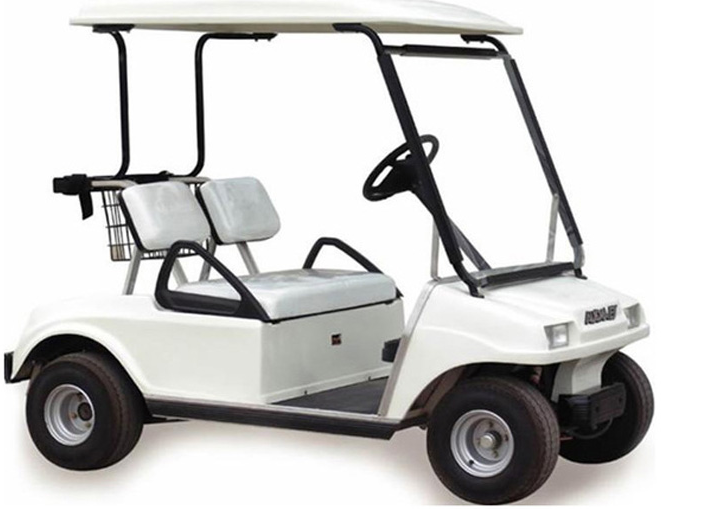 We can also service most makes and models of golfing buggies. 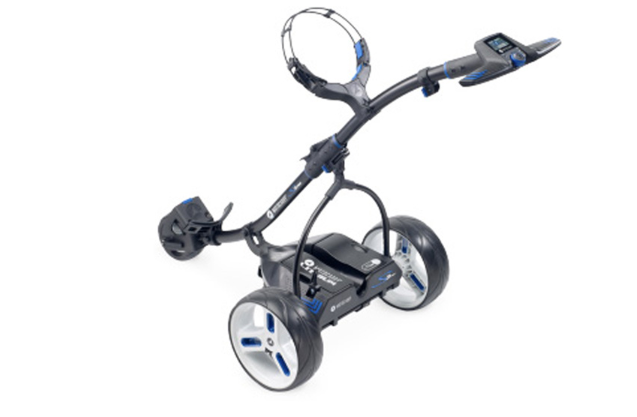 There are a huge range of electric golf buggies available on the market, all of which at some point will require servicing or repairing. You can take a look at our website to see a list of some buggies available in the marketplace, all of which our team offer golf buggy repairs and servicing on. 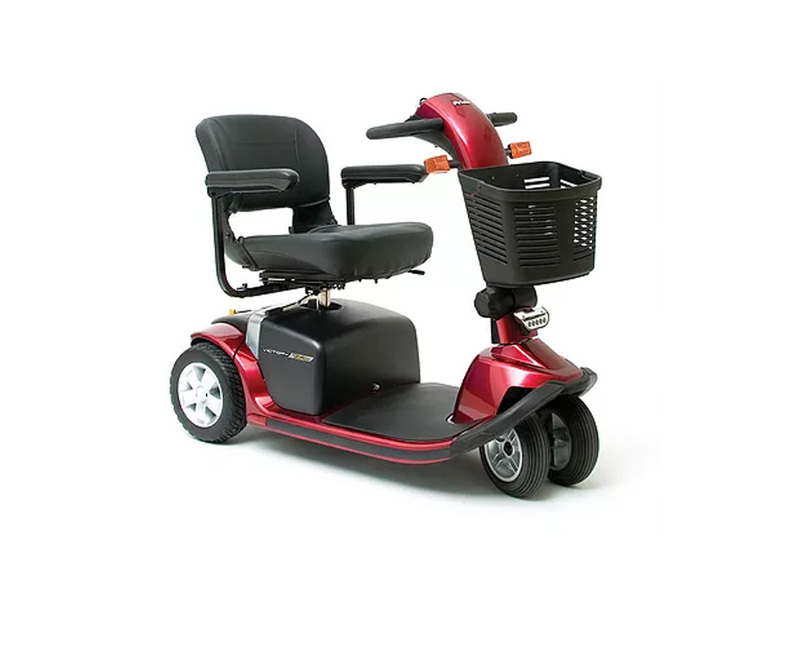 Our experienced Oswestry-based team can repair most makes and models of mobility scooters; we can supply and fit batteries and chargers, test batteries and generally service the mobility scooter as necessary. We sometimes have used scooters for sale which would be overhauled before being offered for sales, along with new batteries if it is required. We can provide a complete service for your mobility scooter repairs and have all of the tools readily available to fix the problem the first time around. 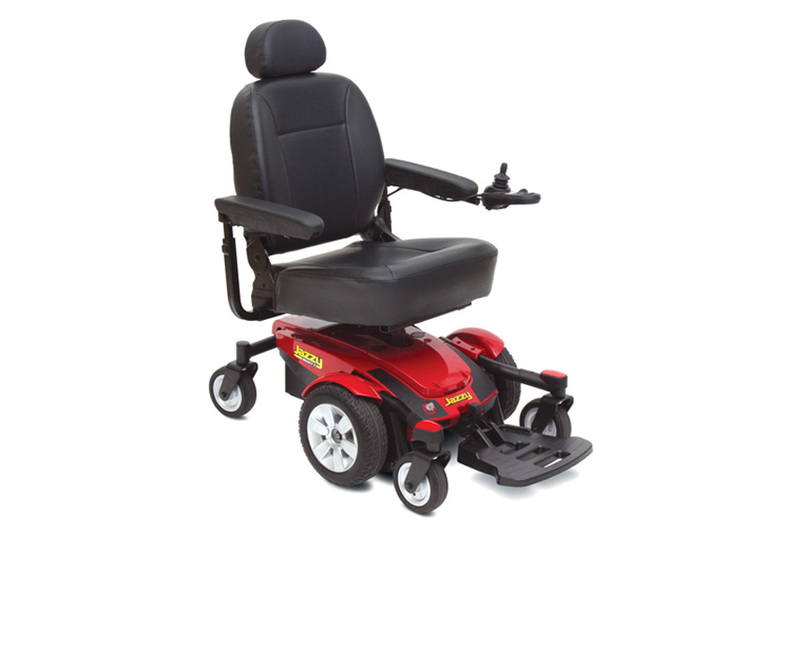 As trained engineers of mobility scooter repairs, we can overcome almost any problems that come through our door and provide our customers in Oswestry, Shrewsbury or around Shropshire with an affordable repair price. 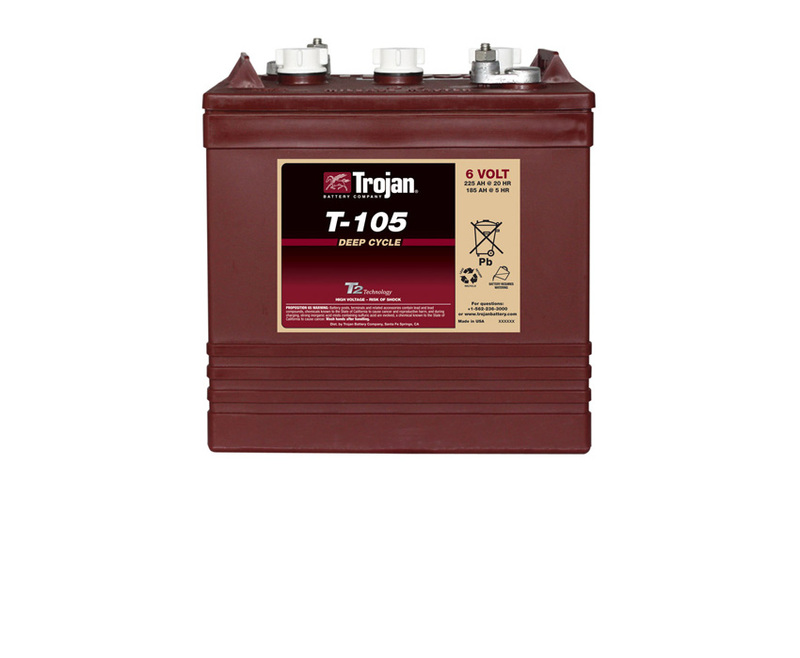 Batteries are supplied or supplied and fitted at our home base in Oswestry. 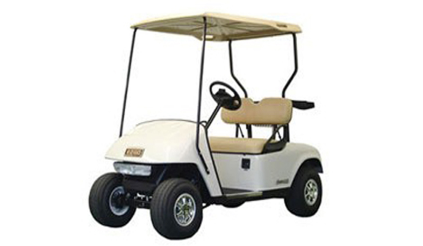 They are fitted to the larger electric buggies such as EZGO, YAMAHA and CLUB CAR. They’re very powerful and extremely heavy, but they do last well if properly maintained. We have the facility to change these batteries as we have a specially-designed hoist to remove and replace them with ease. If the distance is not too great, our team can collect the buggy for a service or change of battery, or both as we have suitable trailers with tie-down anchors. 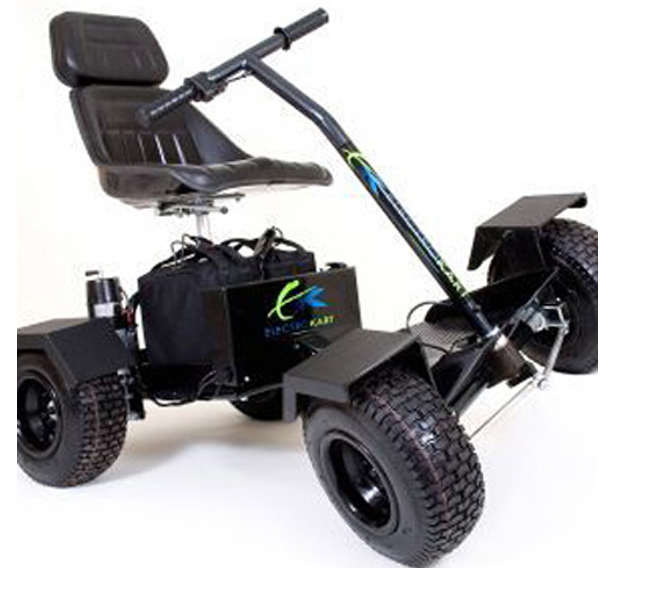 If you’re based in Oswestry, Shrewsbury or around Shropshire and you require additional information on the products and services that we offer as buggy repair experts and battery suppliers, such as golf buggy repairs, mobility scooter repairs, electric wheelchair repairs, electric golf buggy repairs, electric mobility scooter repairs, golf trolley repairs, second hand golf trolleys, electric buggy repairs and buggy repairs, please don’t hesitate to get in touch with our experienced team today. We’re always here to take your call, deal with any enquiries and answer any questions that you may have regarding the products and services that we offer. Alternatively, you can take a look at our website to see a full overview of what we provide from our base in Oswestry, Shropshire, we’re sure that you’ll find what you’re looking for.